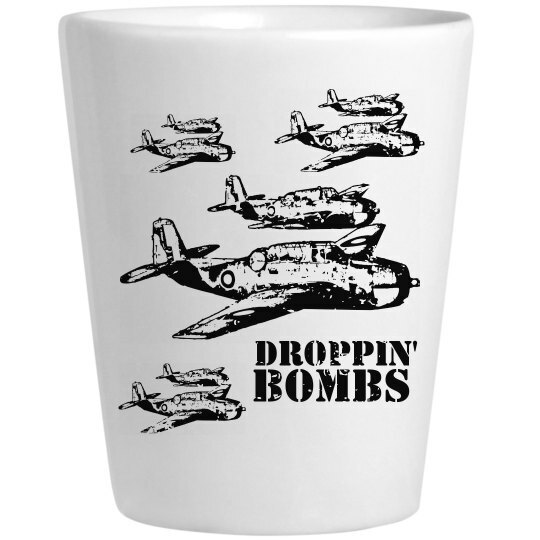 You are dropping bombs like the mothafuckin Air Force at this party. Every time someone turns around, you have a shot ready for them. At first, they say they are good, all you have to do is stare at them, and they drink it.